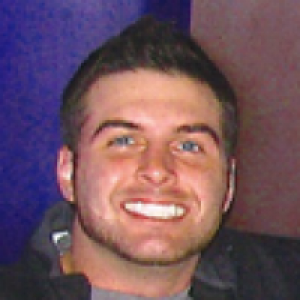 Using DateTime in PHP can sometimes be a hassle. Luckily enough there is an awesome PHP library that we can use called Carbon. 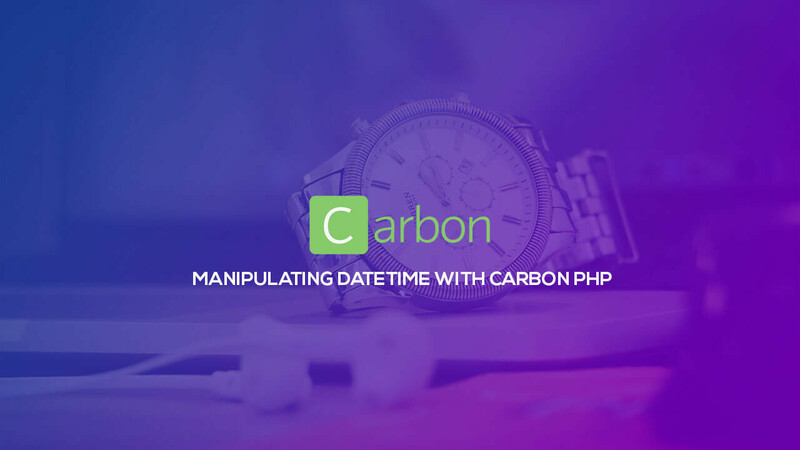 Carbon allows us to easily manipulate dates using PHP.